Deforestation is damaging ecosystems all across the world and in some places wiping out species in masses. A scene of large-scale deforestation by the logging industry. Today, the environment around us is facing major challenges, primarily due to destructive human activities. Deforestation is one such challenge threatening to destroy ecosystems all across the world. Some regions are more affected than others due to less strict rules, regulations, and protective measures in such locations. Here is a list of some of the most beautiful landscapes and biodiverse areas of our planet that are threatened with deforestation. 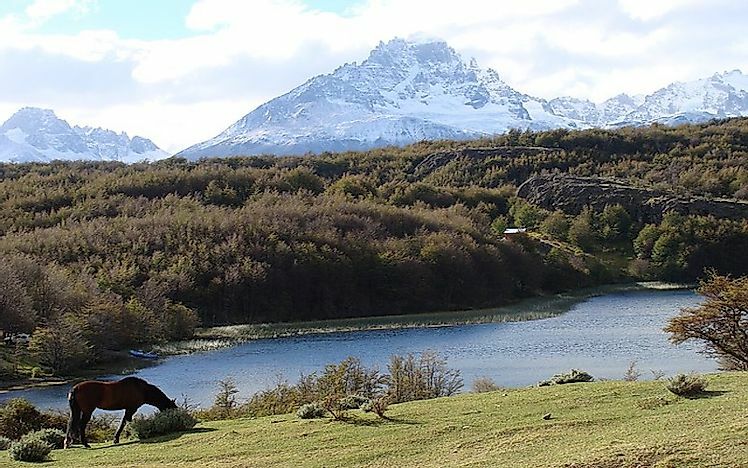 Famous for its snowcapped volcanoes and Andean mountain peaks, southern Chile is a remarkable habitat with a great wealth of flora and fauna. 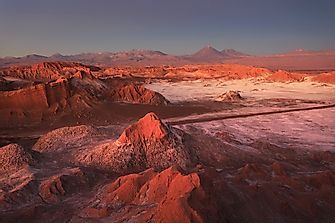 The ecosystem encompasses parts of the territory of Chile and Argentina as well as the coastal waters off the Chilean coast. The most iconic species of this habitat include sea lions, dolphins, porpoises, and whales. Some of the world’s oldest and largest trees also grow in the Valdivian forests of Southern Chile. Sadly, deforestation has led to the loss of 60% of the estimated 35 million acres of the original forest. There is little resistance to the aggressive commercial development here. Large tracts of virgin forests are being cut down by the logging industry and land is also being cleared for pine and eucalyptus cultivation. 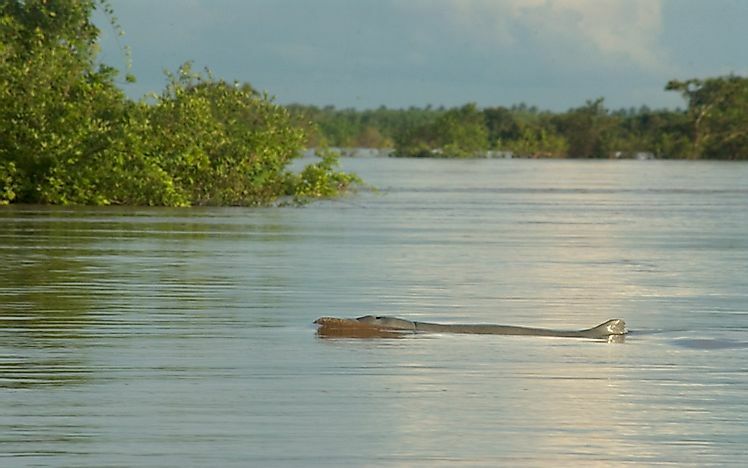 Home to the rare and highly threatened Javan rhino, the Irrawaddy dolphin, and the Indochinese tiger, the Greater Mekong region is a landscape of surreal and wild beauty. Sections of the six countries of China, Cambodia, Vietnam, Laos, Myanmar, and Thailand are part of the region. 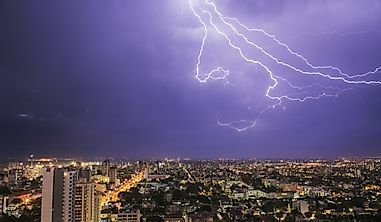 Being the “rice bowl” of Asia, the Greater Mekong region also hosts large human settlements along the banks of the Mekong River. Unprecedented developmental activities in the region render it difficult to conserve the natural wealth here which is the need of the day today. Forest cover in the Greater Mekong region has drastically reduced from 55% in the 1970’s to only 34% in the present day. Poor use of land, poor economic policies, and high population growth rate have triggered the high deforestation rates in the region. 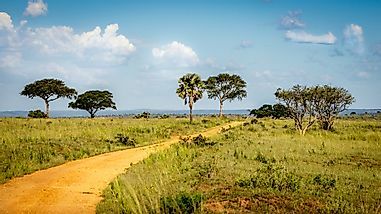 A rise in land concessions for agricultural purpose and the construction of roads, bridges, dams, etc., have rendered vast tracts of land devoid of natural vegetation. 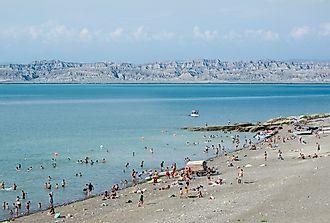 The Amur-Heilong region constitutes the 380-million-acre River Amur watershed. The river is famous as the longest undammed river in the world. 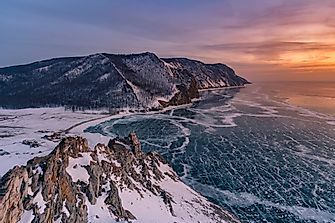 The Amur forms a natural boundary between the neighboring countries of China and Russia. Home to the critically endangered Amur leopard and Amur tiger, the Amur-Heilong is one of the most biodiverse temperate forests existing today. It also features one of the most extensive steppe grasslands and taiga biomes in the world. 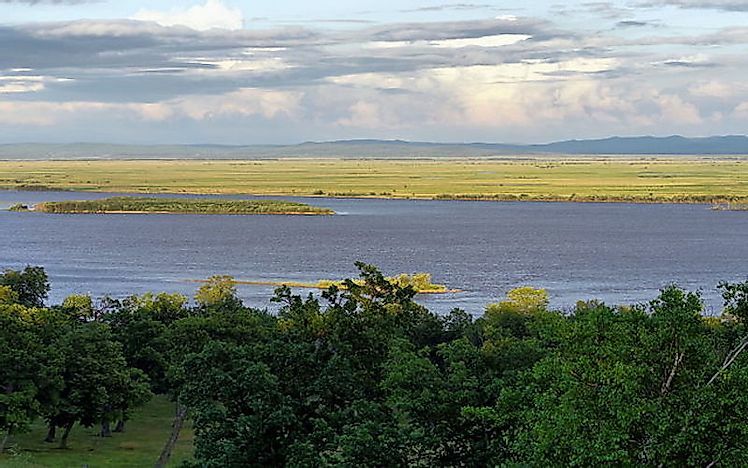 The Amur-Heilong region is one of the most deforested patches of significant habitat where local pressures and international demand for forest and wildlife products have triggered the large-scale destruction of forests. Poaching continues unabated and even threatened species are not spared for Chinese traditional medicine preparations. The third longest river in the world, the Yangtze River runs for 3,900 miles from the Tibetan Plateau to drain into the East China Sea close to Shanghai. 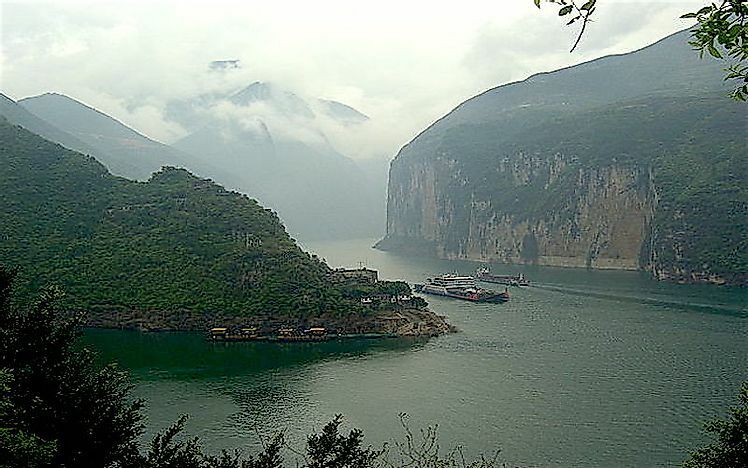 The Yangtze River Basin is known to host one of the most biodiverse arrays of flora and fauna in the world. 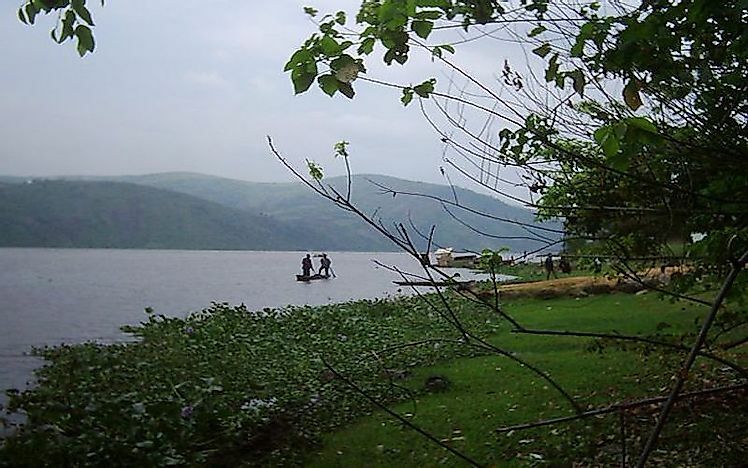 The basin encompasses an area of nearly 448 acres and features fertile wetlands, towering mountains, dense forests, and dense human settlements. The Yangtze River Basin hosts several charismatic species like the giant panda, the endemic Yangtze finless porpoise, and the snow leopard. Sadly, the rapid pace of urbanization and industrial growth in the region have ushered in an era of indiscriminate deforestation in the region. Wildlife in the region has been extensively exploited for local and international markets demanding wildlife products. Expanding industries, mining activities, and sprawling cities have hastened the deforestation of the Yangtze region. Madagascar, an island nation off the east coast of Africa, is well-known for its endemic species and unique ecosystem. 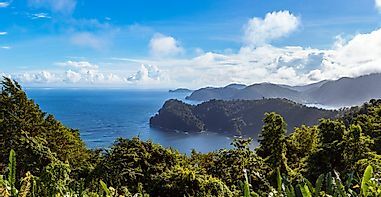 The high levels of endemism are attributed to the fact that the island split from mainland Africa about 160 million years ago, allowing the evolution of species in geographic isolation. 95% of the country’s reptiles, 89% of the plants, and 92% of the mammals living in Madagascar are unique to the island. 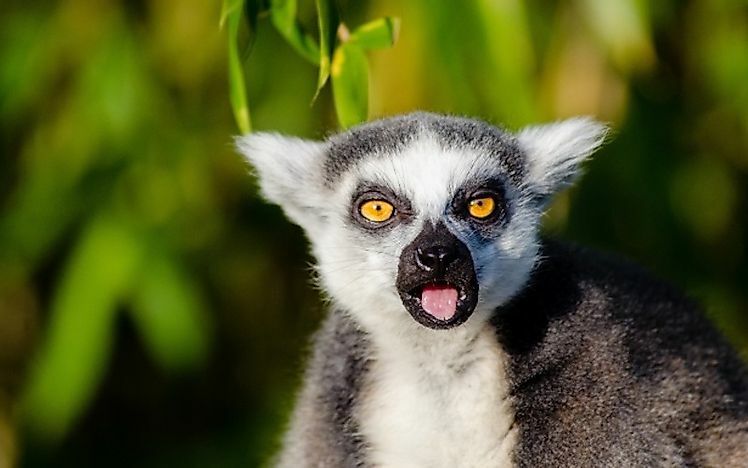 The growing human population of Madagascar has promoted the loss of native vegetation in the region. Forests are cleared mainly for charcoal and firewood production. For the endemic species of the island, this deforestation might mean disaster. Extinction of these species would become inevitable if their limited habitat is destroyed. 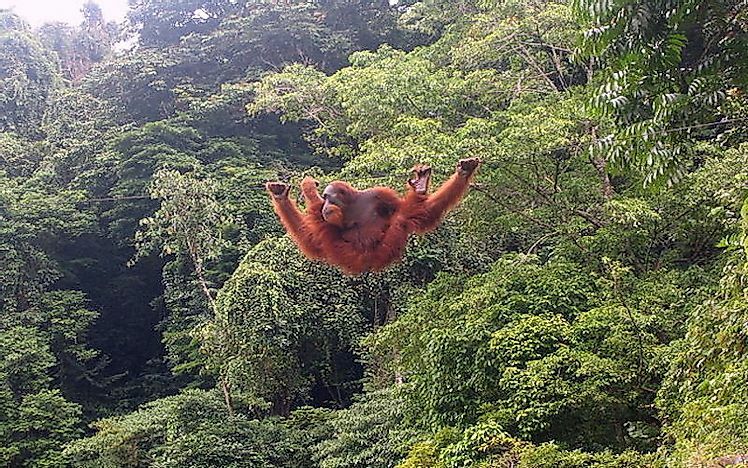 Borneo and Sumatra, islands in Southeast Asia, are home to some of the densest and species-rich rainforests in the world. The forests here accommodate rare and threatened fauna like the Sumatran tiger, Sumatran rhinos, pygmy elephants, Bornean orangutans, and more. Massive rivers criss-cross these dense rainforests supplying life to the flora and fauna. Just like the rest of the ecoregions of the world, the forests of Borneo and Sumatra are not free from human interference and disturbance. Extensive palm oil plantations and coffee plantations now occupy what were once wildlife inhabited rainforests. 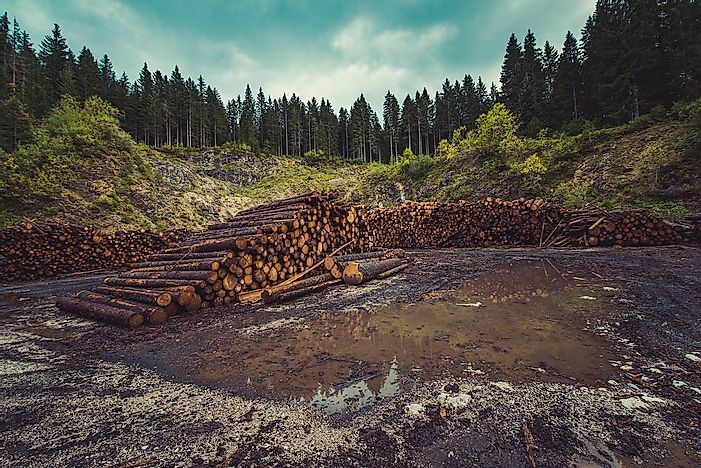 The high demand for forest wood products for paper and pulp industry encourages both legal and illegal logging on a large-scale. The Congo basin in Africa teems with life and presents wild and remote landscapes featuring rivers, swamps, flooded forests, savannas, and more. Six countries have territories in the Congo basin and the region is home to iconic species like the chimpanzees, bonobos, gorillas, and forest elephants. Sadly, the Congo Basin is one of the most threatened habitats in the world where internal strife and long years of civil war have gnawed away a large section of the country’s forested land. Due to the abundance of natural resources like diamonds, petroleum, and timber in the region, human greed has found its way past the legal system to heavily exploit the wild land of the Congo Basin. The unsustainable hunting of animals for bushmeat is also neutralizing the achievements of the conservation team working in the region to restore the lost forests. The dense and impenetrable forests of the Amazon are no longer out of human reach and is currently heavily subjected to human disturbances. Home to a unique collection of rare and endangered flora and fauna, the Amazon rainforests of South America are vital to the survival of these species and the well-being of the entire man-kind. The landscape of the Amazon hosts one in ten known species living on Earth and represents nearly 50% of the world’s tropical forests. 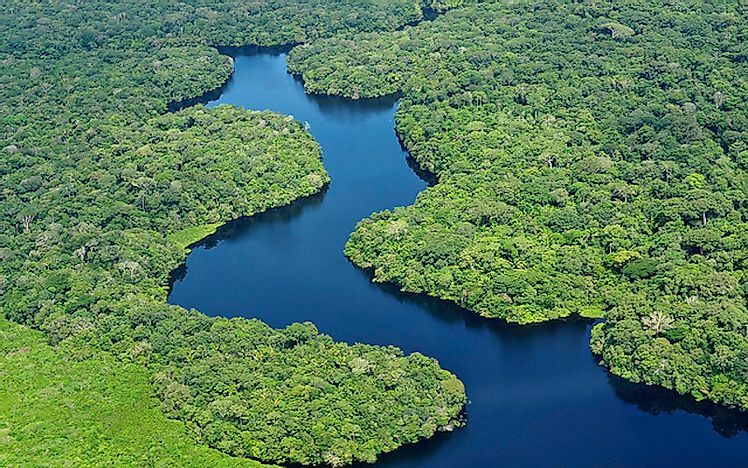 4,100 miles of rivers and 1.4 billion acres of dense forests characterize the Amazon jungle. As global demand for products like soy and beef increase, vast tracts of the Amazon are cleared to make way for cattle ranches and plantations. 80% of the deforested areas in the Amazon are dedicated to cattle grazing. The runoff from such pastures also contaminates local water bodies that ultimately pollute the water reaching the core of the jungle. Pathogens from cattle infect wild species who have no immunity against such diseases. Fire used in the fields often engulf large tracts of forests. The Amazon deforestation also contributes significantly to climate change. What Are The Social Impacts Of A Drought?